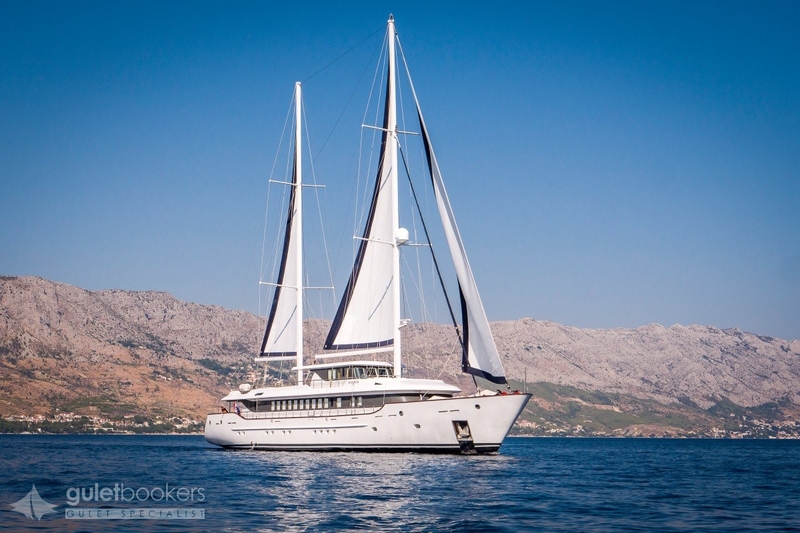 Roll out the red carpet for your truly VIP experience afloat, where uncomplicated but top level service by crew and staff ashore make sure every wish is met. 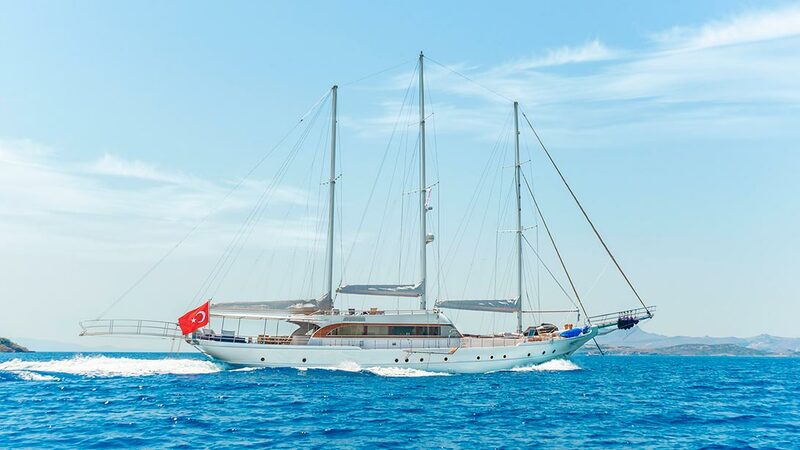 From private transfers, massage and beauty therapy aboard, to a live band on board, plus sumptuous meals and drinks service, all can be combined to make a memorable, relaxing and totally private holiday for you and your guests aboard one of the specially chosen VIP gulet. 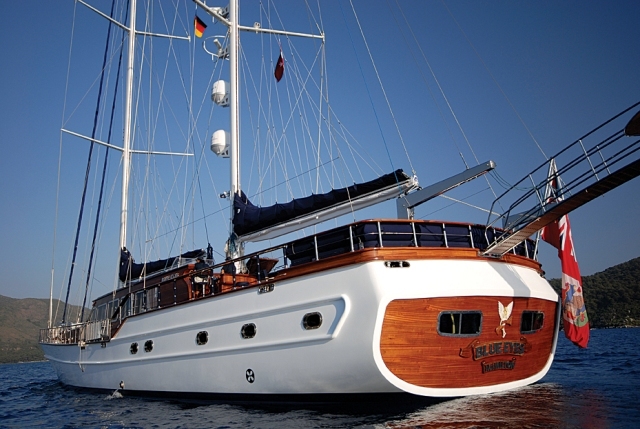 The world famous 56 m VIP gulet yacht Regina, offers luxury crewed sailing charters in the Turkish Aegean, Greek Mediterranean and the Carribean. 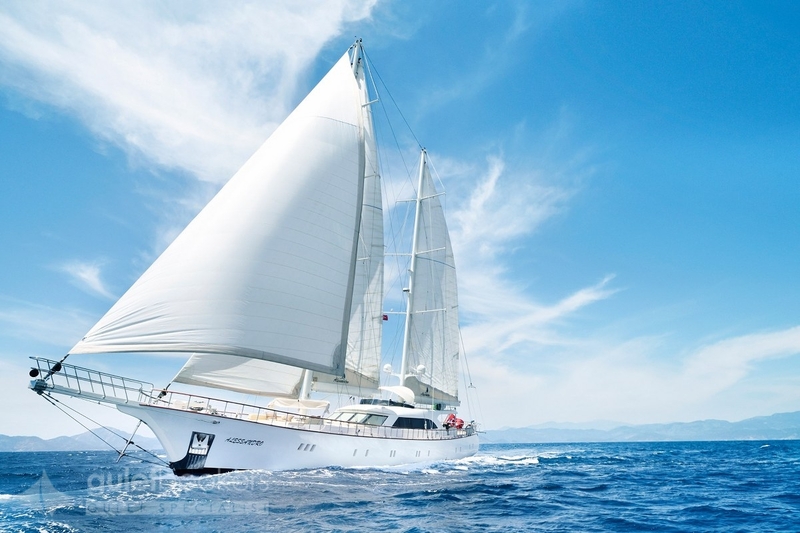 Regina is well known, partly from her dazzling role in the 2012 James Bond movie Skyfall, for her impeccable design, expansive decks, first class service and elegant dining, accommodating 12 guests in 6 immaculate cabins. 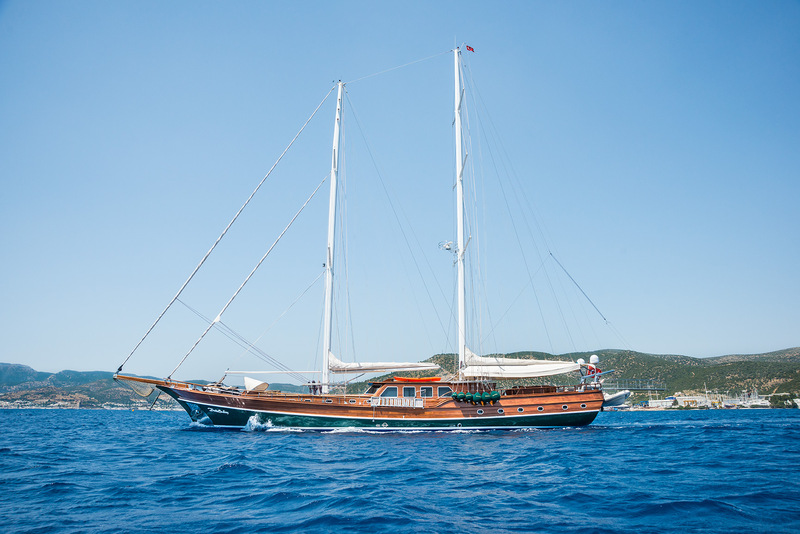 Additionally ; The newly launched 55 meters, stell hull VIP gulet MEIRA affords, exceptional space above and below decks for 12 guests. One Large master cabin on main deck has king size bed, three large vip cabins have double beds and two large cabin have twin beds, which can be used as one large double beds or two seperated large single beds, of which one is single bed(100cm*200cm) and other is double bed (130cm*200cm). All the Cabins have home automation system, can be controlled air condition, curtains, lights, entertainment system. We have just provided an information the only two of them above ! Scroll down to see the other 9 of the best VIP gulets of the World. 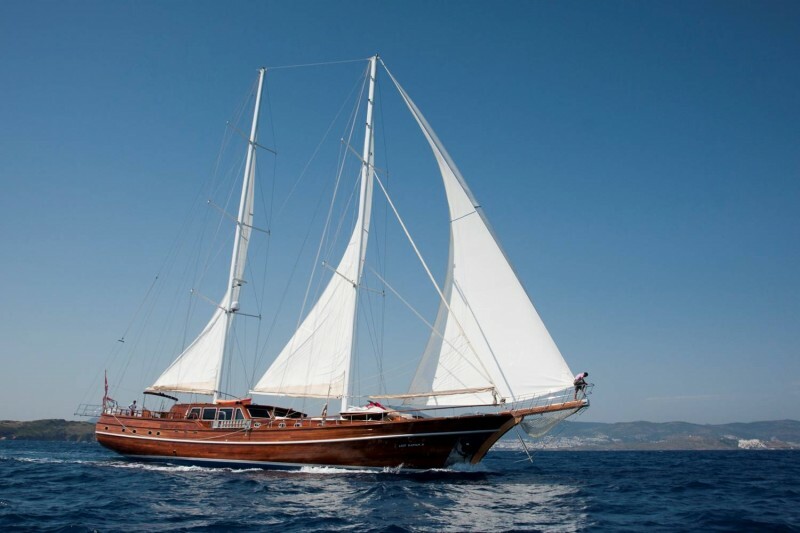 Want to Create Your Own VIP Gulet Cruise Route?